Greetings family; we welcome you to what has become a bridge and a portal for sharing knowledge and ideas! Making The Connection, we are not here to change minds but to share knowledge and diverse views on a lifestyle that we hold close to our hearts Martial Science. We believe in and put forth the teachings of Supreme Supreme GrandMaster Dr. Moses Powell, who's wisdom has brought many "from the streets to the sidewalk" Please join your host Soke Haisan Kaleak and his co-host Salim abdur Rashid Hanshi Friday 1/11/19 at 8pm. 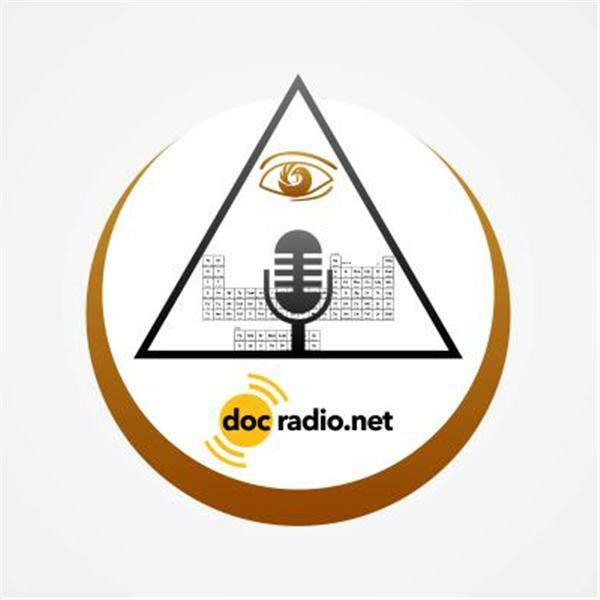 To add volume to your thoughts and views dial 646-716-6825 or listen online @Docradio.net "Making The Connection with Soke Haisan Kaleak" Remember all of our shows are archived for you to download and listen to at your leisure.